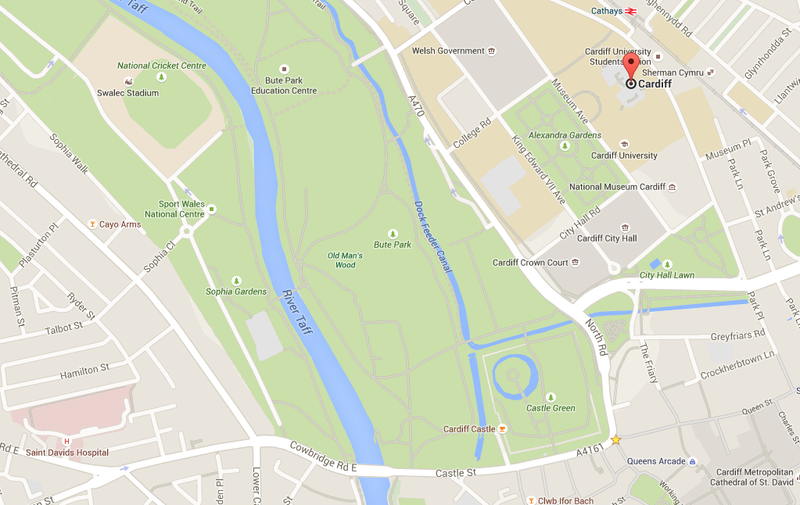 Our labs and offices are located in the Main Building of Cardiff University at Cathays Park (opposite to the Students Union, Park Place). Our group is based in laboratories 1.86 (first floor) and 3.31 (third floor). Public parking is available outside the building, and registered parking (by appointment) can be found on site.